Home > Recent > Where Do You Store Ketchup? Pick up a ketchup bottle and you’ll see that it’s meant to be kept in the fridge. It says so right on the bottle, “Store in a cool dry place. Refrigerate after opening.” Despite this, restaurants keep bottles in rotation all day. 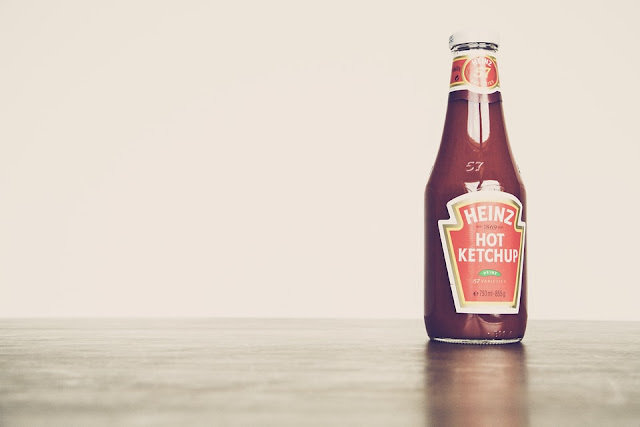 The storage methods for ketchup have changed over the years; ketchup pre-2014 did not have to be refrigerated though ketchup today is meant to be stored in the refrigerator. An online poll by Telegraph News finds that 67% of people keep their ketchup in the fridge over the 33% who keep it in dry storage. Supermarket chain Asda polled 2,600 of their customers and found a more even split with 53% choosing the fridge and 47% in the cupboard. 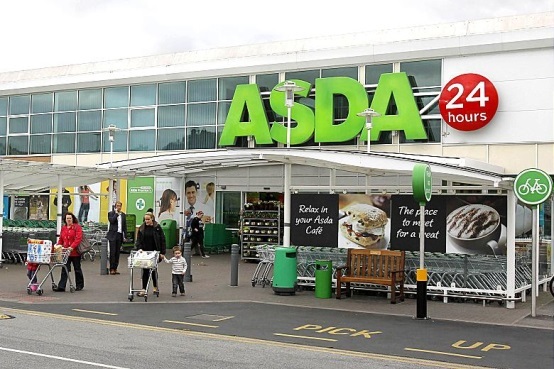 In response to the poll, Asda’s official stance will be to stock ketchup both on shelves and in the fridge so as not to offend either party. Victoria Williams, company spokesperson, made an announcement: “Tomato ketchup is a staple of many of our customers weekly shop but recent debate has prompted us to trial two areas to stock our great value own brand tomato ketchup sauces, so we can end the debate once and for all and give everyone what they want. The stocking change has created a social media debate for the ages. Going back and forth on Twitter in response to the change, ketchup fans have spent much time, effort and drama. People believe that the ingredients in ketchup, mainly sugar, tomatoes and oil, don’t need to be refrigerated in order to stay good. Others strictly adhere to the rules, following the label’s instruction to keep ketchup in the fridge. What does science tell us? Then London Mayor Boris Johnson revealed that he stores his ketchup out of the fridge in a Twitter Q&A. Household brands like Heinz Tomato Ketchup were on the market before refrigerators were a staple in houses. Polly Russell, a food historian from BBC Two’s Back in Time for Dinner, claims that ketchup’s natural acidity and salt/sugar content are enough to keep ketchup microbiologically safe at room temperature. In fact, the BBC believes that we refrigerate far too many foods in this day & age, relying too heavily on the frosty giants.